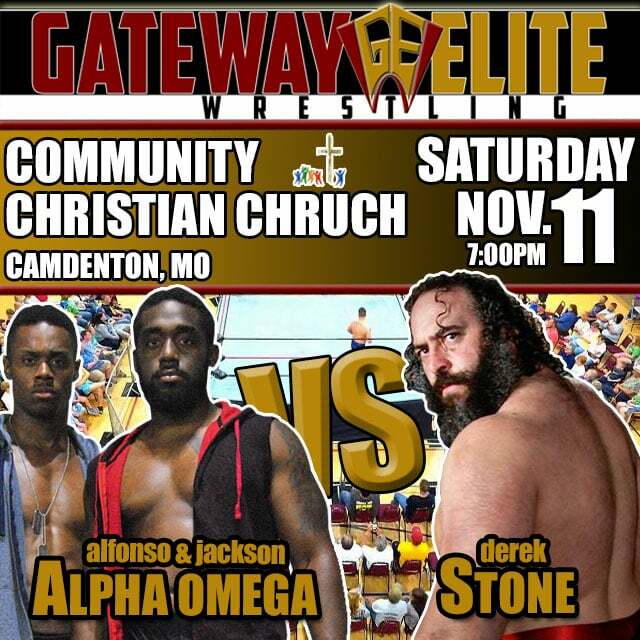 This Saturday night, newcomers Kenny Alfonso & Camaro Jackson (Alpha Omega) make their Gateway Elite debuts in a 2-On-1 Handicap Match against the more experienced Derek Stone. 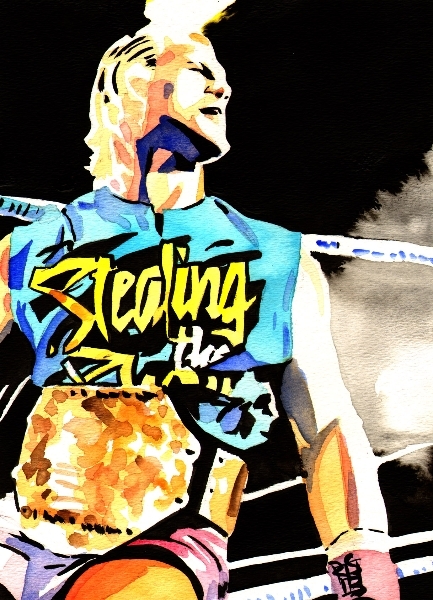 Will the quickness and teamwork of Alpha Omega or the power of Derek Stone prevail? Be there and find out! Tickets are just $12 and will be available at the door. Doors open at 6 PM. Event starts at 7 PM. This entry was posted on November 6, 2017 at 3:49 pm	and is filed under Uncategorized. 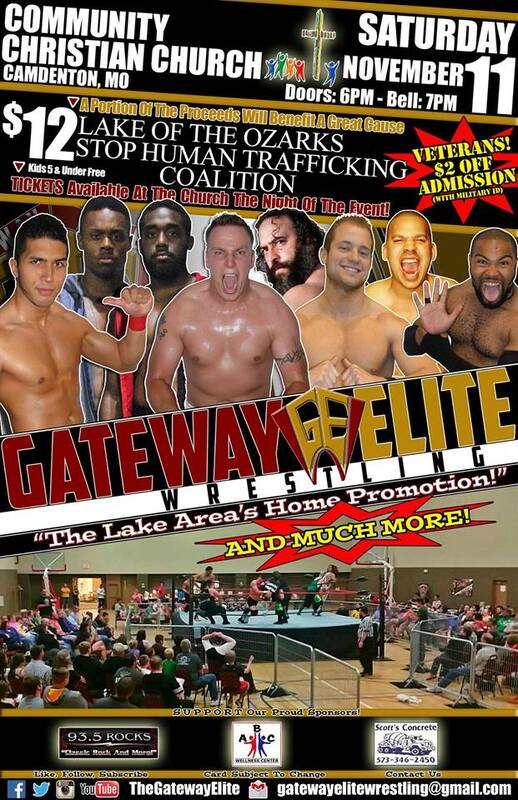 Tagged: Alpha Omega, Camaro Jackson, Derek Stone, GATEWAY ELITE, Kenny Alfonso. You can follow any responses to this entry through the RSS 2.0 feed. You can leave a response, or trackback from your own site.